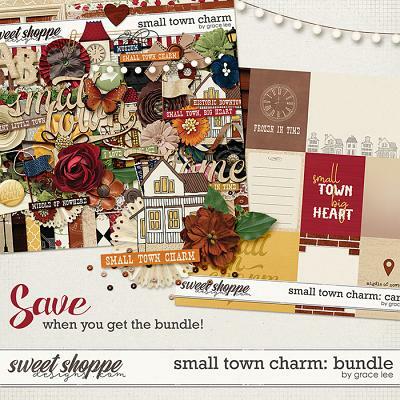 SAVE BIG WHEN YOU BUY THE BUNDLE! 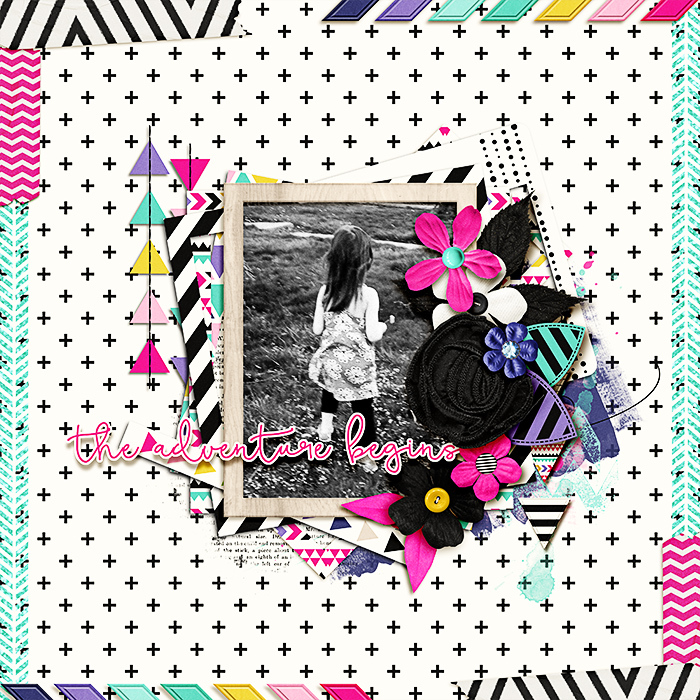 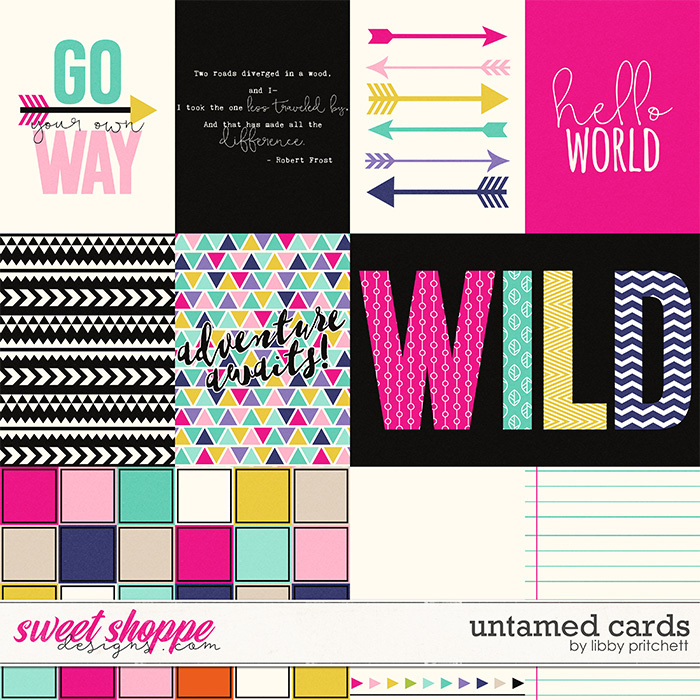 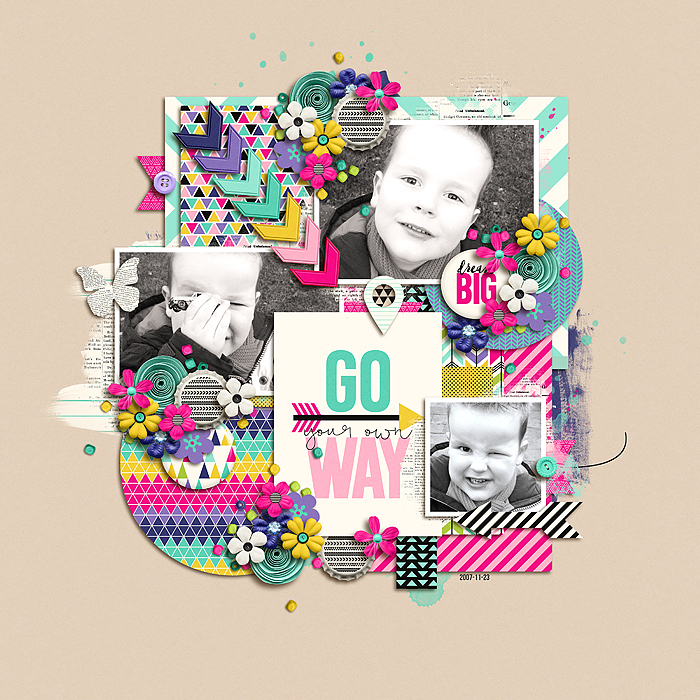 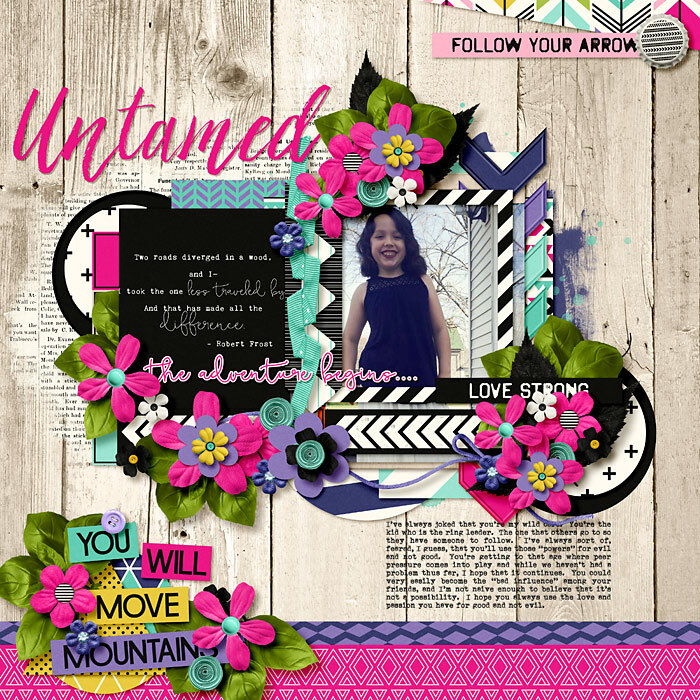 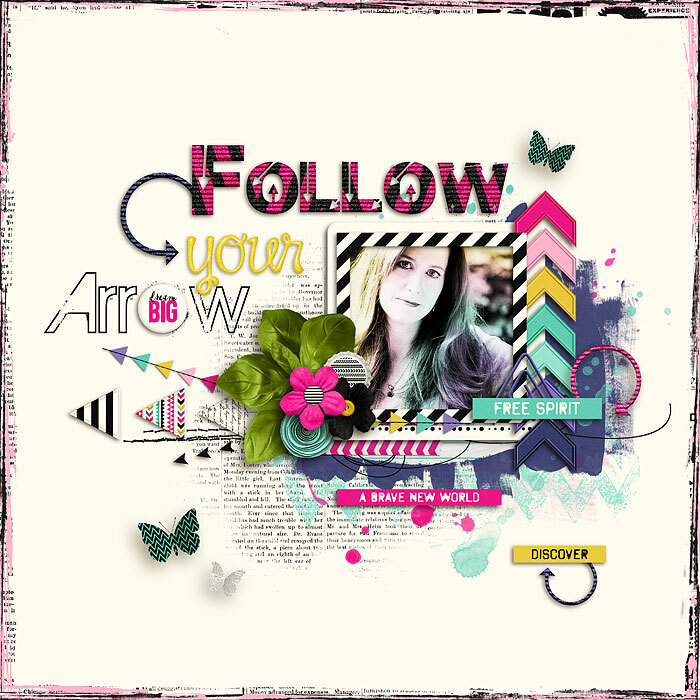 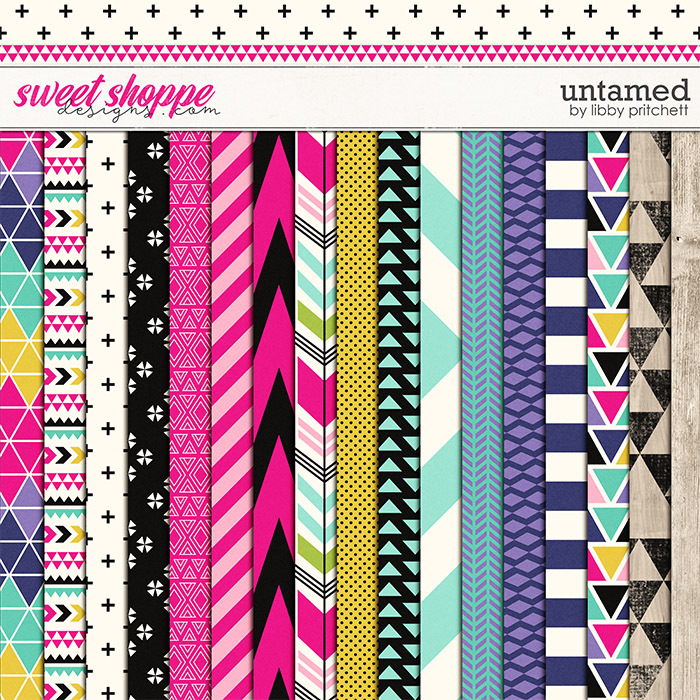 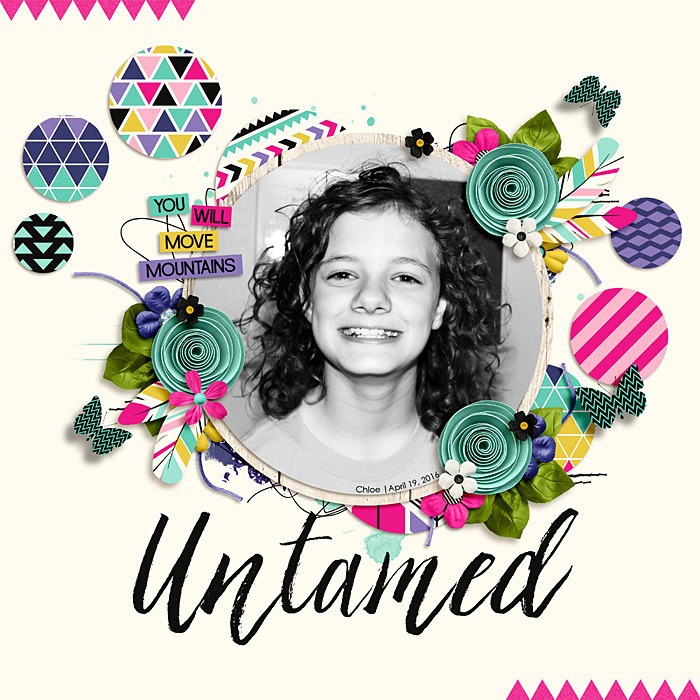 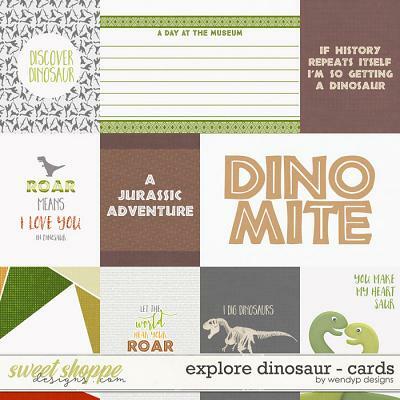 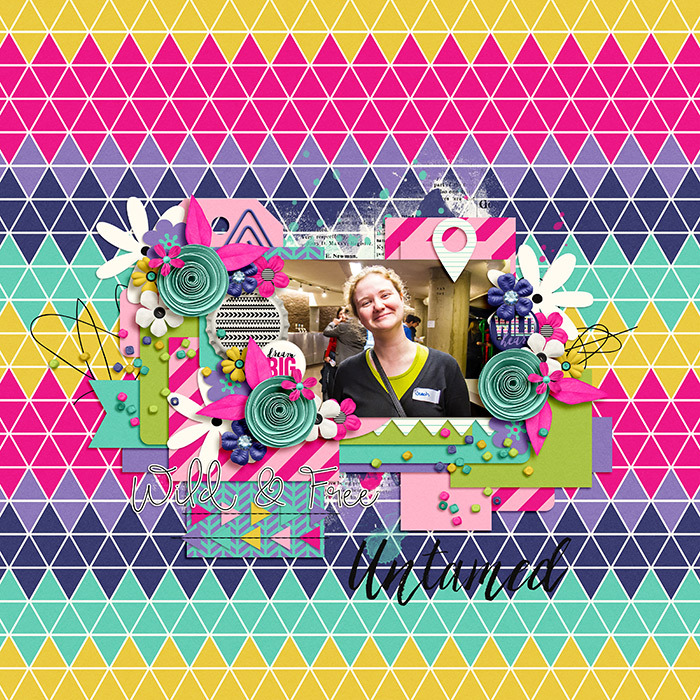 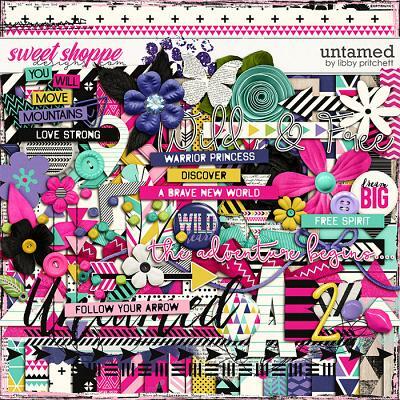 A digital scrapbooking kit by Libby Pritchett, Untamed is all about embracing your dreams! 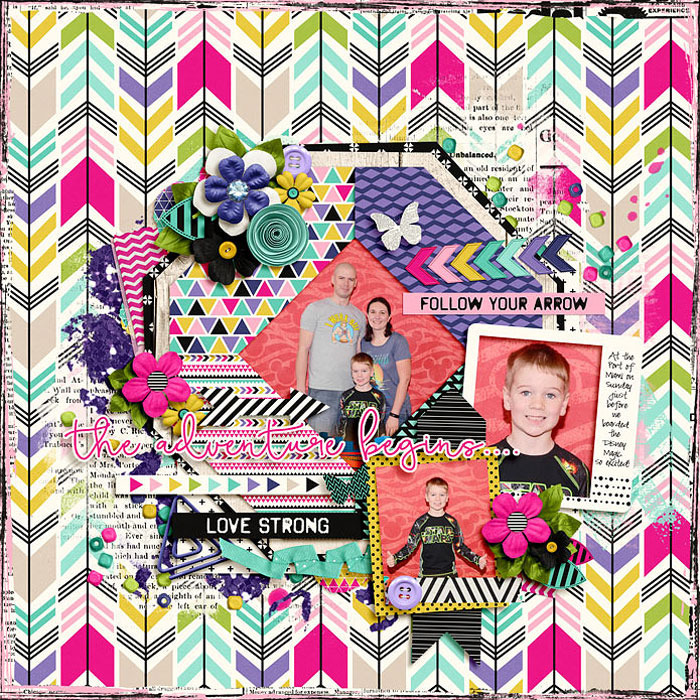 Filled with fun tribal elements and bright colors, this kit is perfect for so many topics! 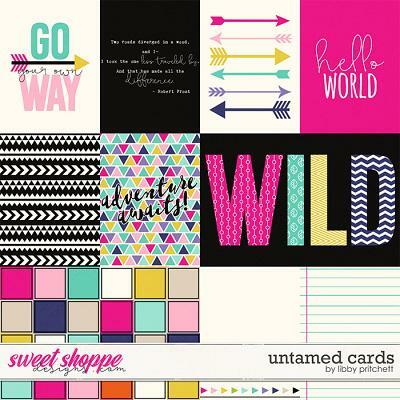 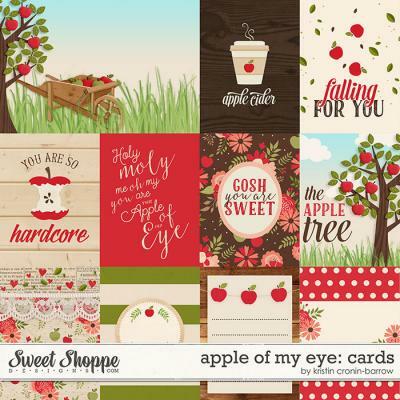 Card pack includes 8 3x4 and 2 4x6 cards as shown. 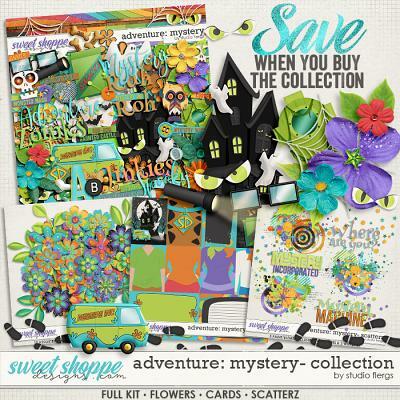 This kit is packed full! 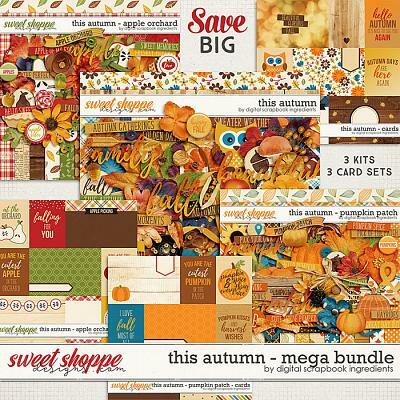 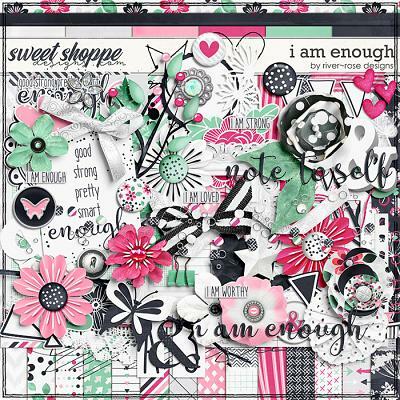 It includes 28 digital scrapbook papers (17 patterns & 11 solids), 3 digital scrapbook alpha and number sets saved in individual PNG files, and several digital scrapbook elements including “the adventure begins” word art, 3 arrows, 3 beads, 1 bead spill, 3 borders, 1 bottlecap, 2 butterflies, 3 buttons, 1 chevron, 1 clip, 1 set of corners, 1 edger, 6 word strips as shown, 2 feathers, 3 pieces of flair, 10 flowers, 1 foliage, 3 frames, 1 glitter, 1 geotag, 2 journal spots, 2 labels, 1 paper leaf in 4 colors, 2 sparkly leaves, 1 overlay, 2 paint, 2 ribbon, 1 scribble, 1 stitch, 1 string, 2 tape, 3 triangles, and 3 pieces of word art as shown.